You may have heard the social media hype around the newest movement of period positivity, taking the feminist narrative up a notch and being completely unapologetic about having periods. It’s all about not having to hide the very natural cycle, and getting rid of any stigma or taboo around the topic. 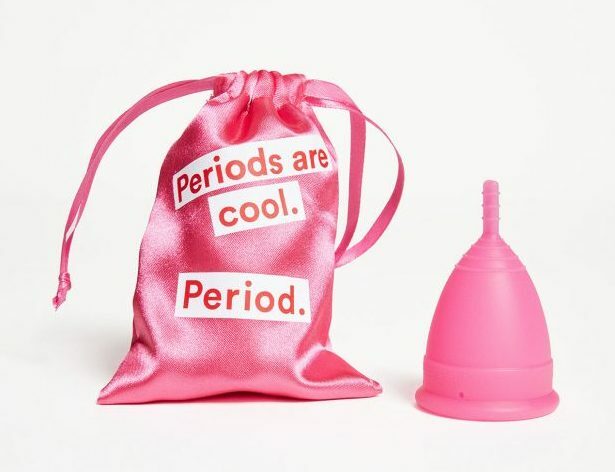 Brands such as Monki and Mooncup have been campaigning since 2016 with videos on their Instagram, claiming that “Periods are cool. Period.” Menstruation is as natural as women and it’s time to give shame, the boot! 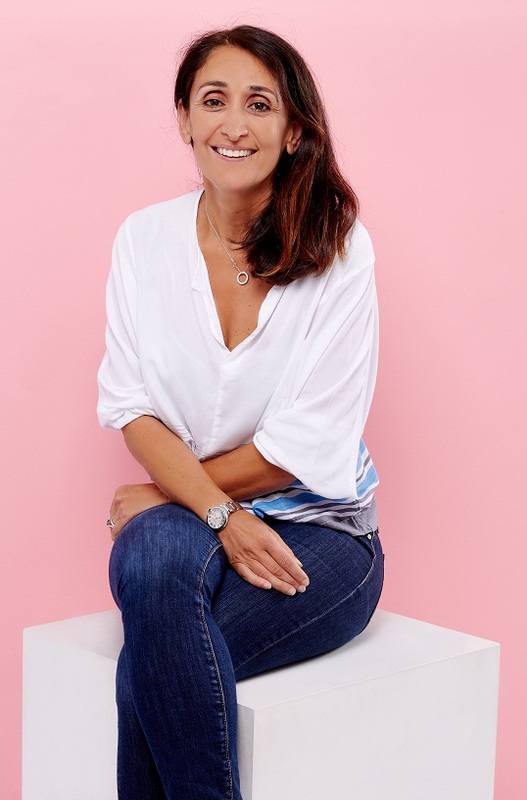 One entrepreneur who has taken matters into her own hands is Affi Parvizi-Wayne who has invented Freda – the first truly organic, eco-friendly period care range that is claiming to reboot feminine care for the modern day. Affi also has another mission though, not only does she aim to de-stigmatise periods, she also wants to put an end to period poverty. With every purchase, a portion is donated to initiatives worldwide tackling period poverty. Essentially, it’s a period box subscription service that comes to your door every month. Freda’s tampons are made of 100% certified organic cotton that are biodegradable, hypoallergenic, and free from harmful chemicals and synthetic fibres commonly found in some big brand tampons, whilst their pads contain 100% eco-friendly, biodegradable materials. As it’s a subscription box, you’ll be able to pick and choose the combination of products you want in the box and it will be sure to arrive days before your cycle starts. With the use of AI technology, it can predict the start date of your next period too. Aimed at social and environmentally conscious women, Freda aims to be more than just a period subscription box. The initiative behind ending world period poverty is a driving force to the brand and is a great way of raising awareness. After seeing refugees stuck at various border crossings in Europe on the news, it hit home with Freda founder, Affi, who herself comes from a refugee background. The images struck a chord, and she started to consider the practical ramifications of displacement, especially as a woman. All around the world in many third world countries, there is scant infrastructure in place for proper sanitary conditions for women and it’s something that needs to be addressed. Still a taboo in many cultures, the campaign aims to at least scratch the surface and have the conversation around ending period poverty. Movements such as Freda, Monki, Mooncup and new American brand Thinx, are all working towards changing the narrative around periods. With enough patronising marketing on television and the internet of blue droplets being soaked in by white pads, these brands are calling for change. Extending to menopause too, which is a subject talked about even less, it is time to educate ourselves and men about a very natural part of life. The role of empowerment and education is something both socially positive and good for business too. Changing the narrative around periods and menopause can only help to build our confidence and change the feminine care market for the better.